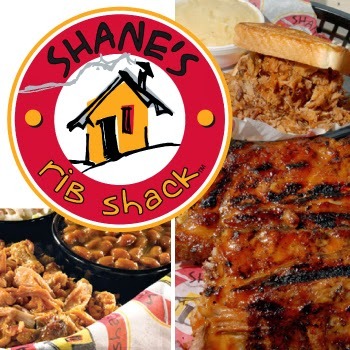 Shane's Rib Shack, today, announced the date of its 5th annual Rib Giveaway. On Saturday, 17 May, the first 100 guests at participating Shane's Rib Shack locations will receive a free half rack of slow-cooked baby back ribs, a 20 ounce beverage and special edition Rib Giveaway t-shirt in honor of the official month of BBQ. "Since we founded Shane's Rib Shack 12 years ago in McDonough, Ga., our main priority has been to serve our customers the best-tasting, all-American barbecue and provide a place that feels like home," says Shane Thompson, president and founder of Shane's Rib Shack. "Seventy locations later, we are still committed to providing customers in each location with the best food and customer experience. Our fifth annual Rib Giveaway provides us the opportunity to say thank you to all of our loyal customers and fans who have made Shane's Rib Shack what it is today."